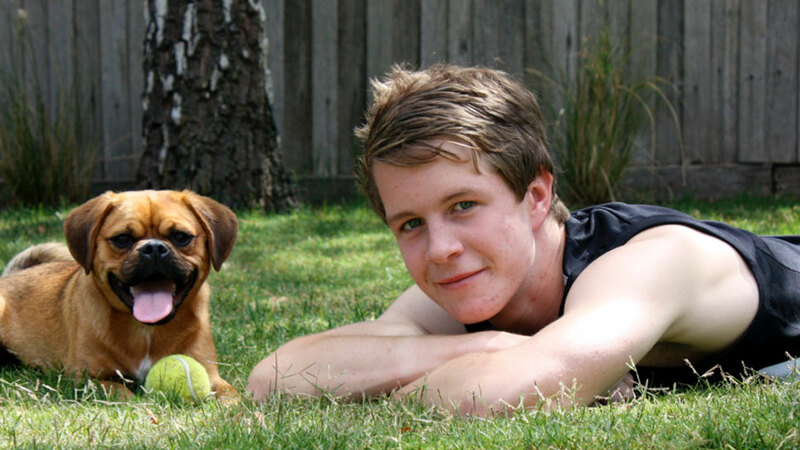 He began playing at seven, now the Victorian Bushranger is one of the most highly-rated young glovemen in the country. After being upgraded from the Bushrangers rookie list for the 2017-18 cricket season, Sam Harper has become one of the most highly-rated young wicketkeepers in the Australia. His ability at first-class level is sought-after and widely respected. It’s already taken the 21-year-old to the United Kingdom for a summer of league cricket in Birmingham where his is refining his keeping and batting skills. At just 18 – while completing his VCE at Yarra Valley Grammar – Sam was rewarded for his hard work with a Victorian Bushrangers rookie contract for 2015-16. After breaking into the Sheffield Shield squad, he wasted no time making an impact taking a record nine dismissals on debut. Sam also went on to compete in the Big Bash League with the Melbourne Stars. Even as a junior at Eildon Park Cricket Club in Ferntree Gully and Caulfield in the Victorian Sub-District Cricket Association, Sam was turning heads. 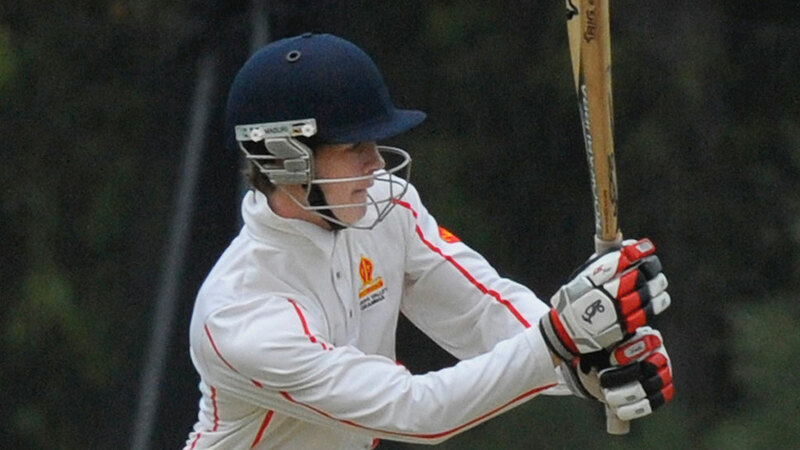 He played U14, U16 and U18 Pathways for the Outer East Metro, combining games for Melbourne and Yarra Valley Grammar School in the Associated Grammar School cricket competition. He has represented Victoria at U17, U19 and Futures League levels and played for the Australian U19s in the 2015 series against England in Perth. 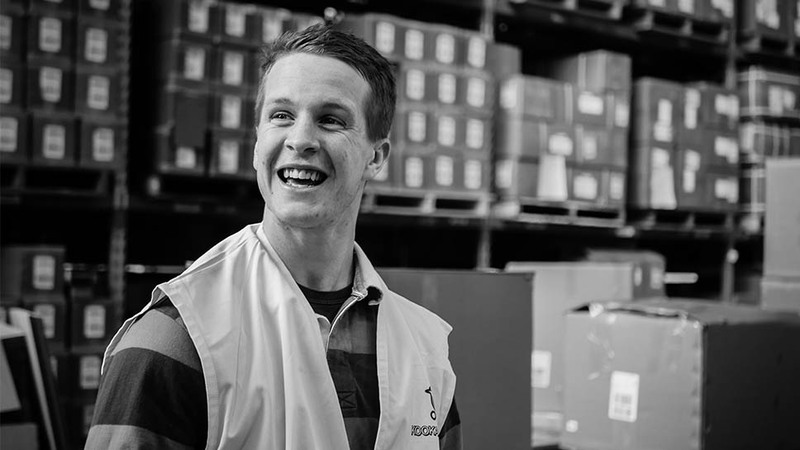 When spare time is afforded, Sam enjoys playing guitar or a round of golf with friends and spending quality time with his family.